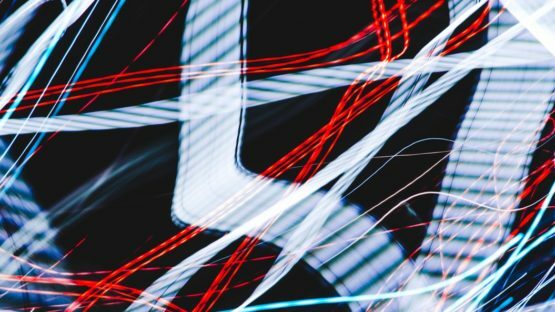 In today’s interconnected world, it’s of no surprise that organizations struggle to govern risk and compliance in third-party relationships. More than half of the organization’s insiders are no longer traditional employees. These “outside insiders” may include suppliers, vendors, outsourcers, service providers, contractors, and consultants. If problems arise, they can directly impact an organization’s brand, reputation, compliance, strategy, and risk profile. As much as two-thirds of data breaches originate from third party suppliers. This threat, combined with an increasing spotlight on third-party risk by regulatory bodies, means there has never been a greater need for organizations to operate a third-party risk management program. This inaccurate information results in inefficient practices. Monitoring corrective actions in assessments through email-based processes compounds the issue, making it unmanageable. Rather than delivering certainty, these processes add to the level of uncertainty in an organization; about the actual process, its findings, and the people managing it. 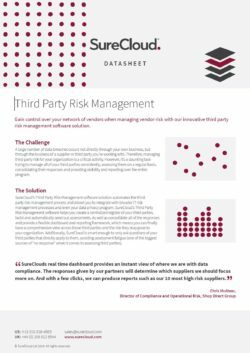 Find out more about Third-Party Risk Management here.